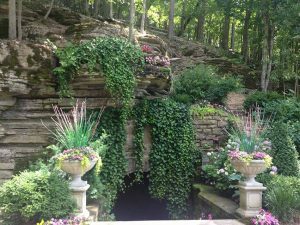 Eureka Springs, Arkansas attracts more than aspiring opera singers and their fans. 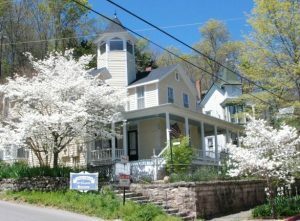 Artists, foodies, bikers, families, vacationers, honeymooners flock to this gem of community. 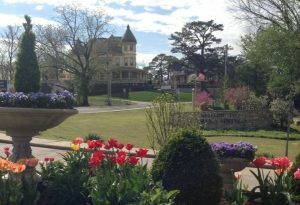 The Eureka Springs Chamber of Commerce has tourist information and more photos.